Once again it’s official the summer is over and winter is approaching – Winter ’15 that is. Sporting a nice Eskimo logo, the new release rolls out across the sandbox instances imminently, with the main production pod upgrades occurring in mid October. The detailed rollout schedule can be found here and the all important Winter ’15 Release Notes here. This post outlines selected highlights related to the Force.com platform (in no order of significance). As usual with Dreamforce on the near horizon (October), the Winter release is relatively low key, however even in this context the minimal update in relation to Apex and Visualforce is notable. 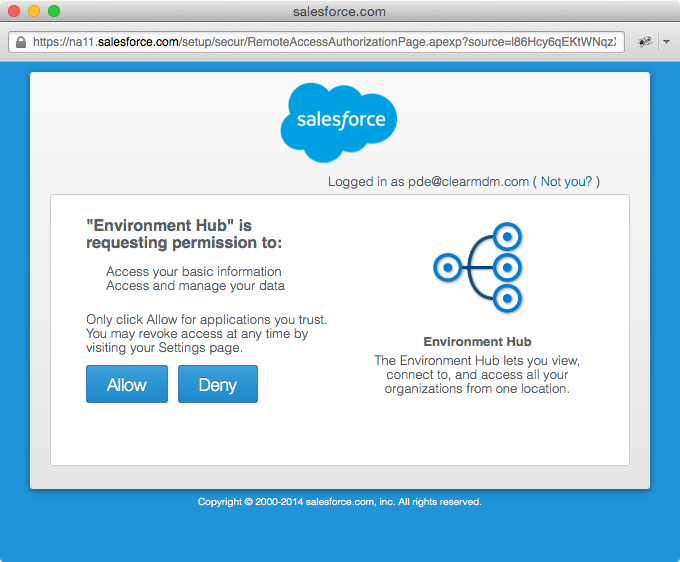 Salesforce1 Platform Connect introduces the concept of External objects where the data is accessed via RESTful web service callout on request, i.e. 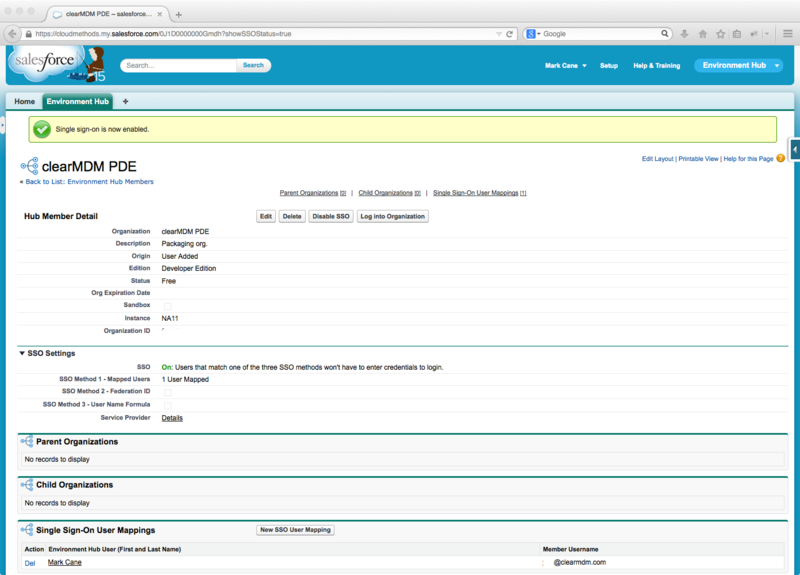 the object definition exists in Salesforce but the data is queried from the source system on-demand. Platform Connect is built on the Open Data Protocol (OData) version 2.0. The key use case here is the ability to provide a seamless view of data across system boundaries without the overhead/inefficiency and latency issues with secondary data persistence. It’s unclear at the time of writing whether modifications to external object data is possible – the OData protocol certainly supports this. Apache Pig scripts can be executed on the Apache Hadoop running on the Salesforce platform to perform highly scalable data processing/evaluation tasks. Information on this complex areas appears limited at this time. Point-of-entry duplicate prevention for Accounts, Contacts and Leads. Matching rules can be defined which either allow or prevent duplicates identified via custom rule logic. Cross-object matching rules are not supported. It’s unclear how this feature will be licensed. A long overdue enhancement to Tasks and Events enabling custom lookup fields to be defined in addition to the what and the who. 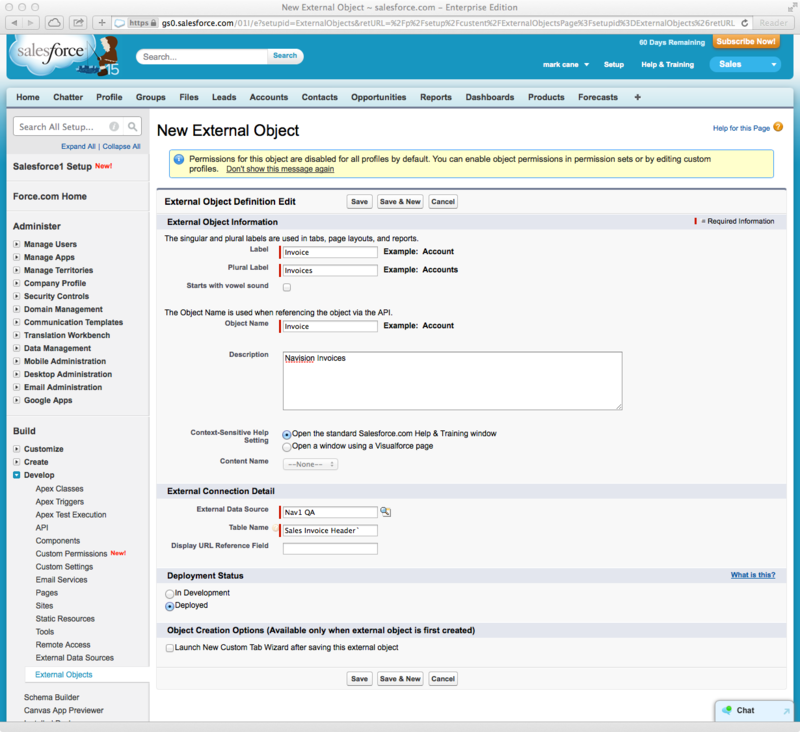 Built on integration to the Radian6 platform the starter pack enables monitoring of 2 social accounts directly within Salesforce, without additional Radian6 licensing. Whilst the starter pack appears to be limited to the creation of cases for all inbound social content, the Social Customer Service feature will enable processing by an Apex class to determine appropriate handling of tweets, posts etc. API access to historical event log data (after 24 hours has elapsed). Event types such as Apex Callouts, API, Report, Login can be used to analyse historical trends and to diagnose technical or limits related support issues. Flexible Pages now support 3 new component types; reportChart, richText and visualforcePage. 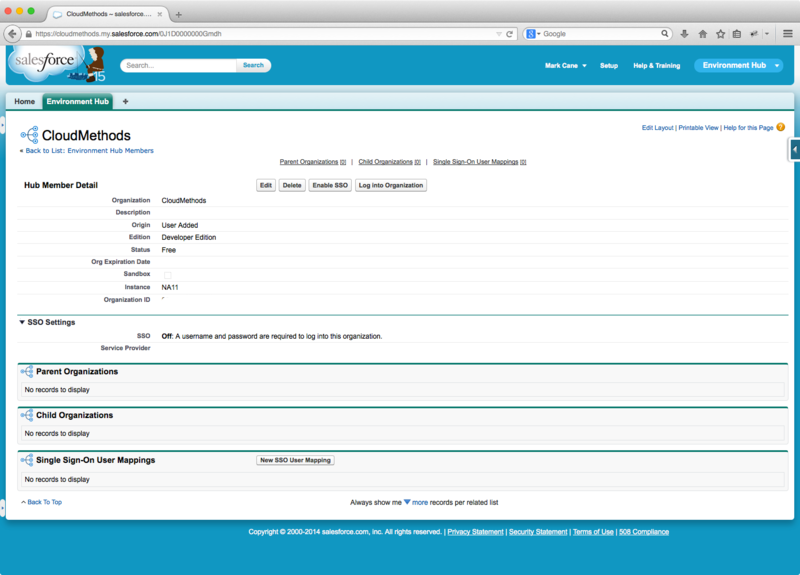 As the Salesforce1 development documentation states, flexible pages occupy the middle ground between layouts and Visualforce pages. To my mind such pages are simply composite views – app home pages and the like. 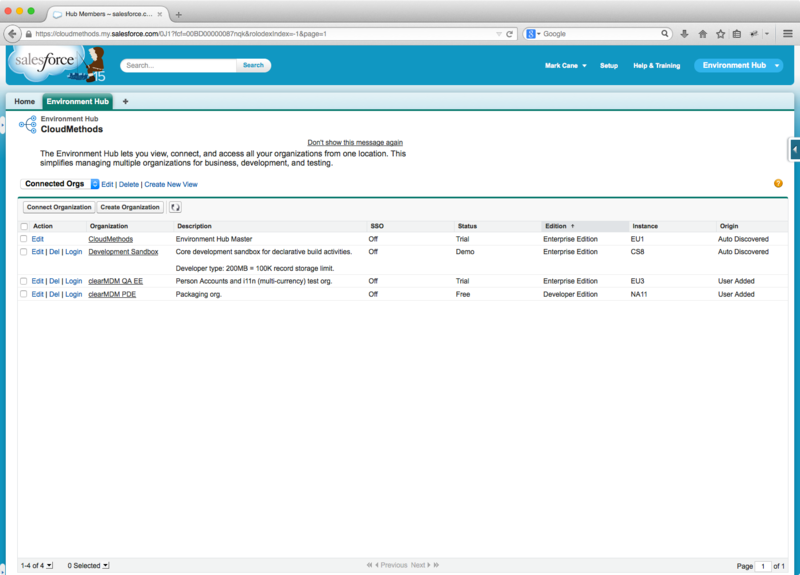 With Winter 15 flexible page construction is still an xml task, there is still no UI builder. Enables checking of Custom Permission assignment for the current users within declarative formula expressions. Force.com Flow now supports post-authentication Login Flows enabling the declarative configuration of custom login journeys; 2 factor authentication, terms and conditions agreements, product tours etc. 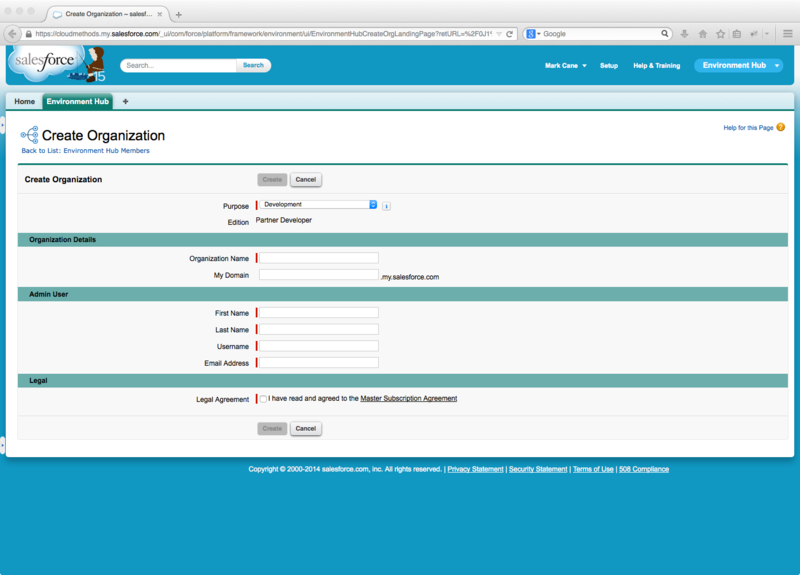 defined flows are assigned to user profiles and display as integrated content within the login page. This capability could be a key factor in increased adoption of Force.com Flow, I hope so, the Winter ’15 release also includes time-based processes and the ability to post to Chatter (without an Apex plug in) further good reasons to take a second look at Flow. An obvious extension to the existing set of proprietary authentication providers. 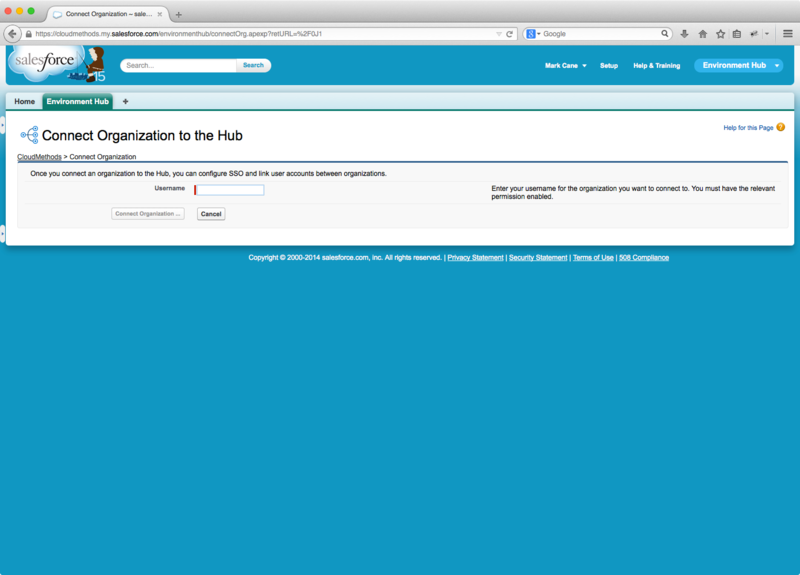 As with the Facebook equivalent, custom Apex code in the form of a registration handler is required. Note, custom button images can now be added to an Authentication Provider for display exclusively on community login pages. 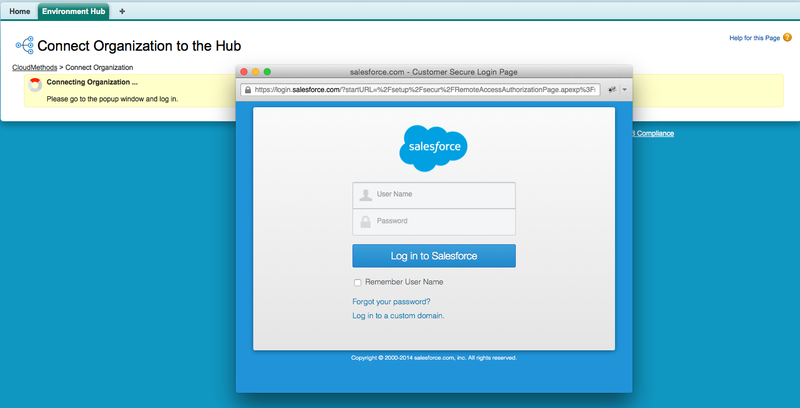 A new low cost license type enabling Community authentication and access to Salesforce Identity, limited Chatter features and 2 custom objects. External Identity licensed users are upgradeable to Customer or Partner Community types. This license type may be intended for use cases where community users simply want to collaborate via Chatter, with no requirement for standard CRM functionality, or where very basic custom functionality is sufficient. I have recent experience of the real need for this type of license, it will be interesting to see the price point. At long last it’s now possible to deploy components referenced by active asynchronous processes (scheduled jobs, Batch Apex, @futures). This behaviour requires a Deployment Setting [Deploy components when corresponding Apex Jobs are pending or in progress] to be set. It’s unclear whether there are any consequences to this, nonetheless this is a great improvement for orgs with a busy batch schedule. A new Apex interface enabling initiation and monitoring of asynchronous processing; an improved @future in other words. At first glance the implementation approach looks like a simpler version of the Batchable interface, with a single method execute(). Queryable classes are invoked via System.enqueueJob(new MyQueryableClass()), which for monitoring purposes returns the ID for the corresponding record in the AsyncApexJob object. Single path job chaining is possible as each execute() method can invoke a single Queryable class.